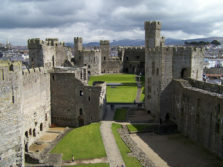 Wales is part of the United Kingdom, its territory covers the south-western part of the Britain’s island and its about 3 million inhabitants are mainly concentrated on the coast with an average density of 147 people per km2; while in the mountainous areas the density is only about 10 per km2. 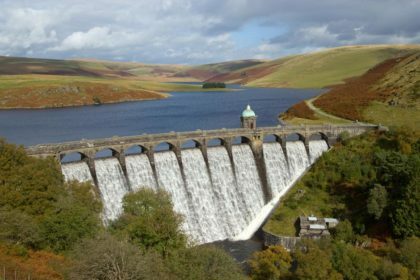 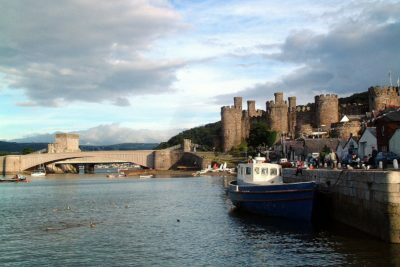 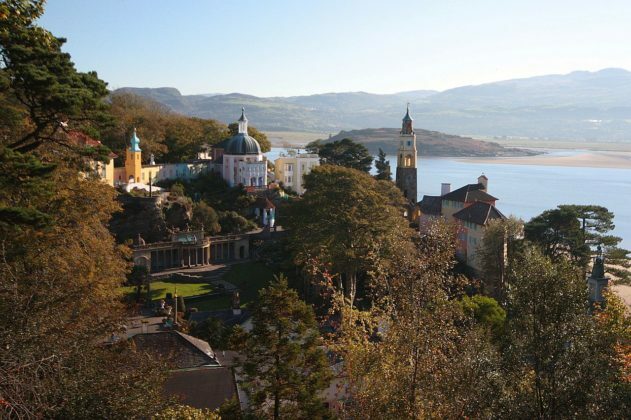 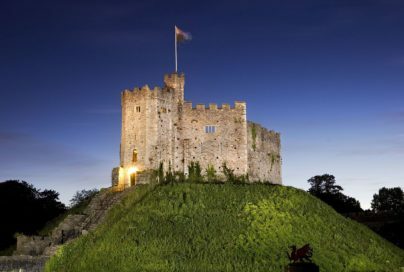 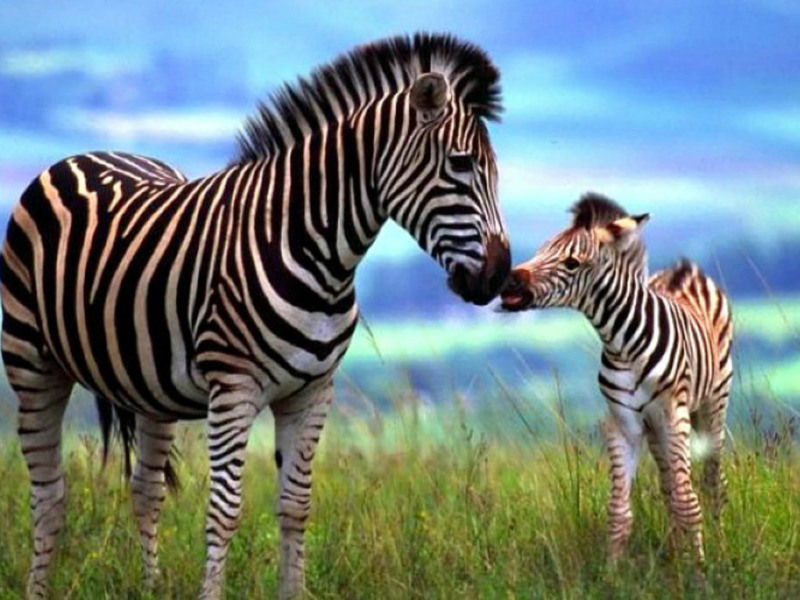 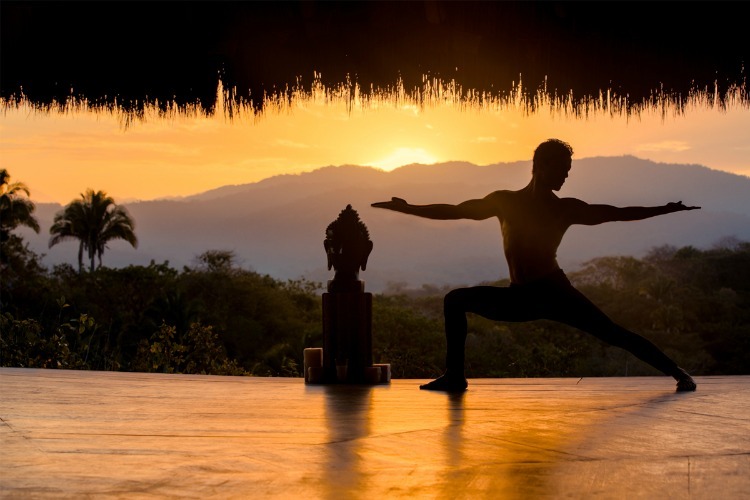 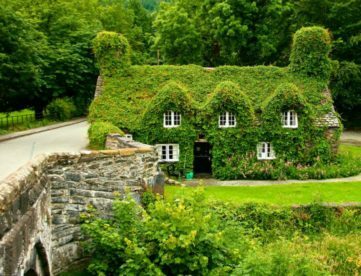 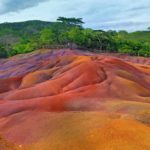 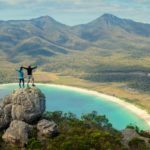 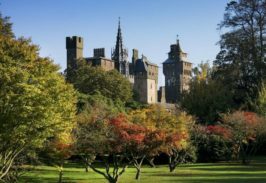 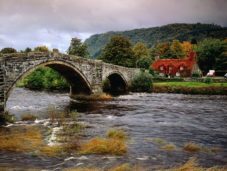 Even Wales, as all UK, offers visitors beautiful natural landscapes and impressive historical evidence of past centuries during which, especially after the Roman withdrawal from the island, the Celtic origins rooted. 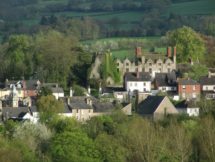 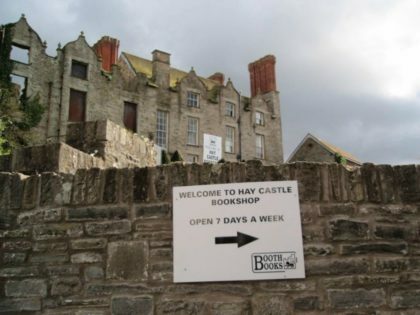 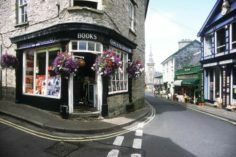 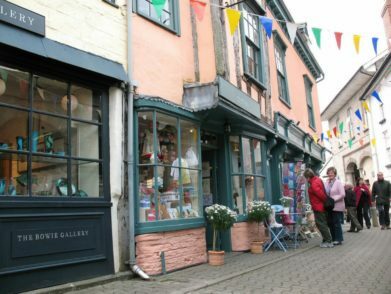 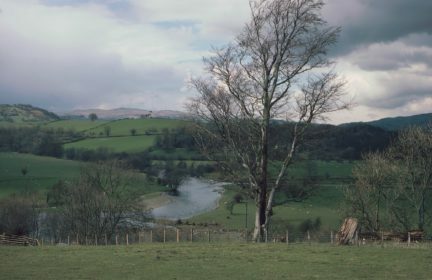 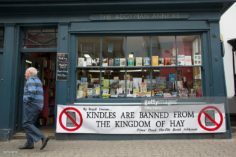 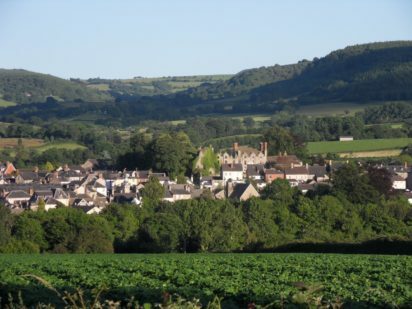 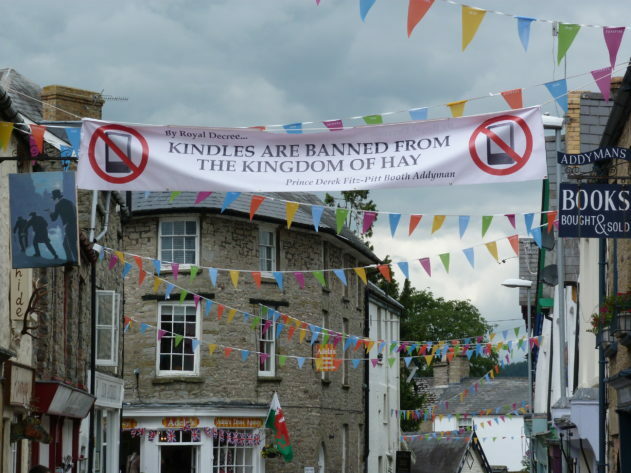 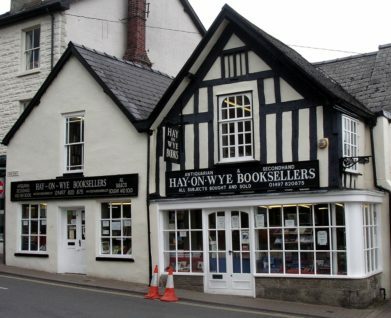 Hay-On-Wye takes its name because it lies on the banks of the river Wye, but it’s also known as the “kingdom of the book” because its 1800 inhabitants have access to over 40 libraries…it means a library every 45 inhabitants! 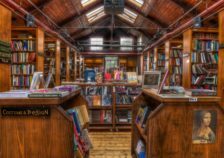 All started in 1961 when Richard Booth decided to transform the old firehouse in a stocked used bookstore… a big success! 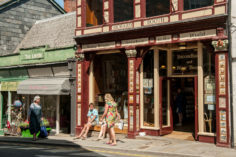 A success that caused, in the following years, the opening of other shops like this. 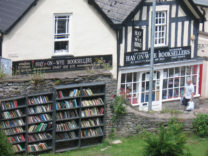 And in the 70s the village was proclaimed “book town”. 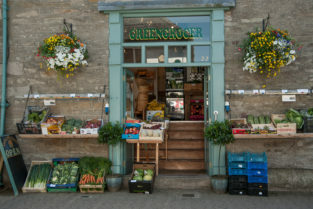 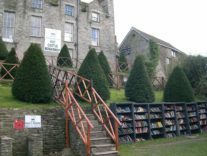 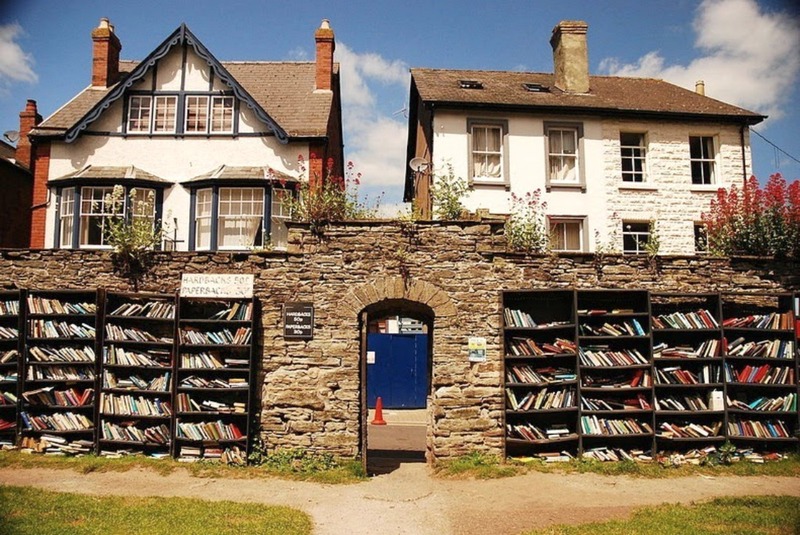 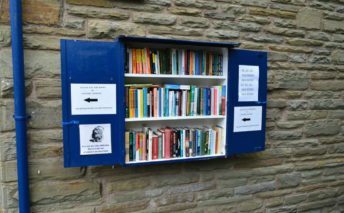 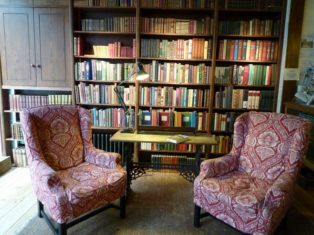 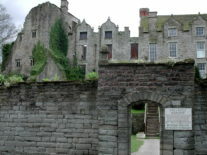 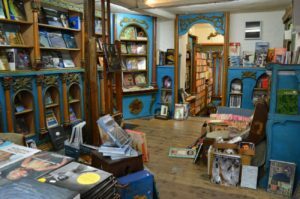 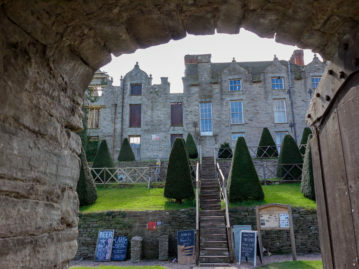 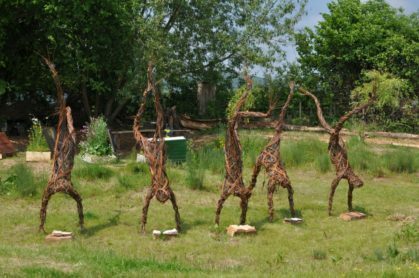 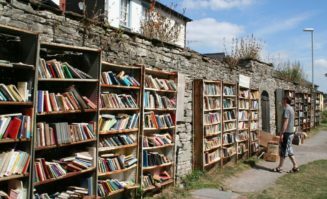 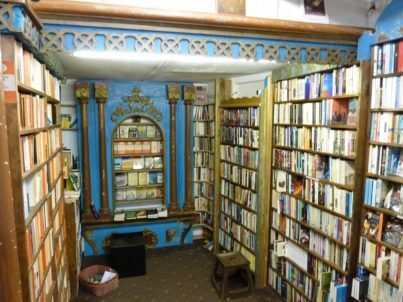 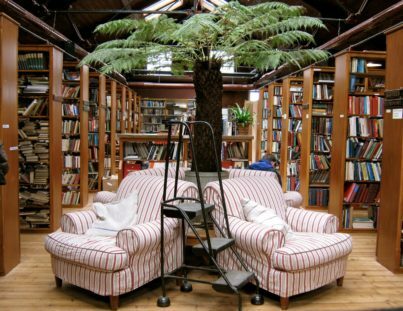 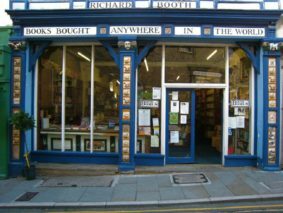 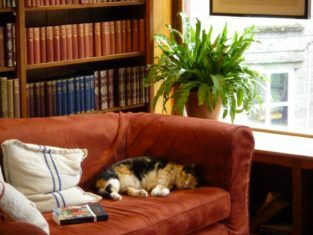 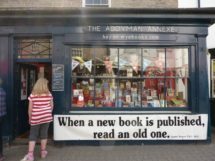 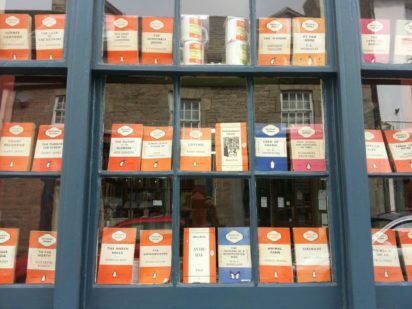 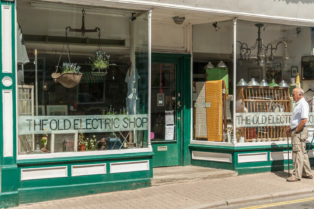 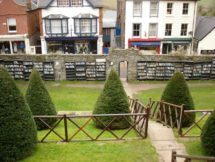 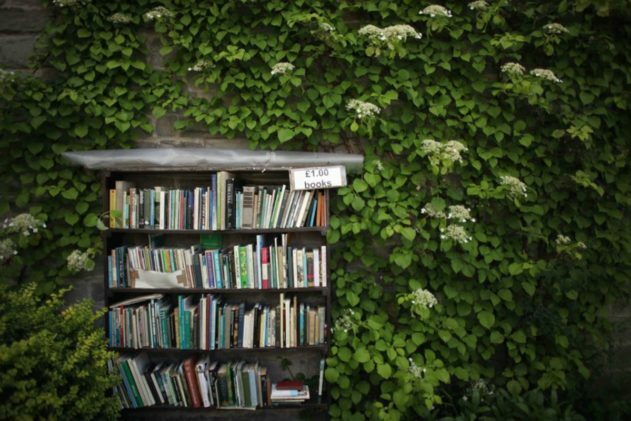 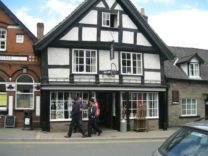 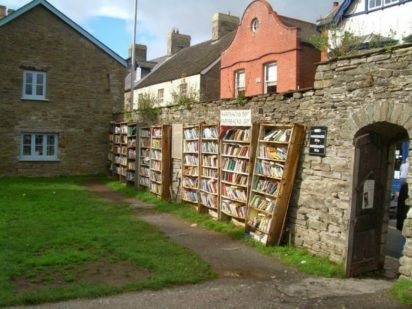 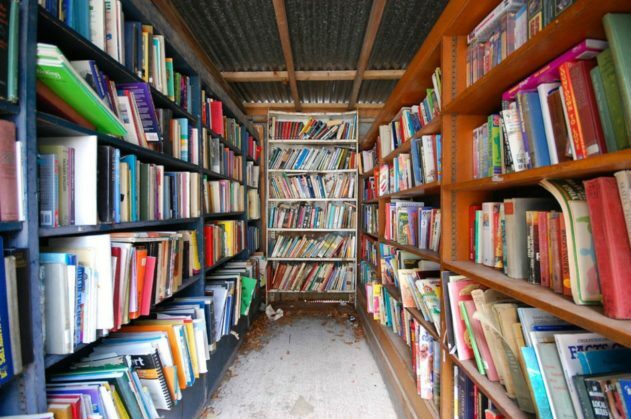 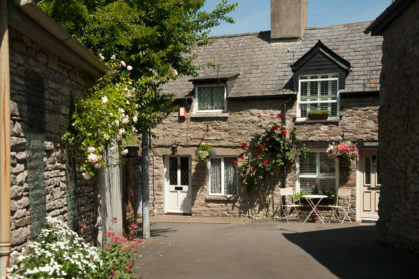 Hay-On-Wye, originally a medieval village, was transformed into a veritable open-air library offering fans of the used books every kind and very rare publications…there are libraries in the most unexpected points of the village or that have created shelves even outside! 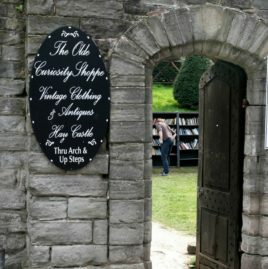 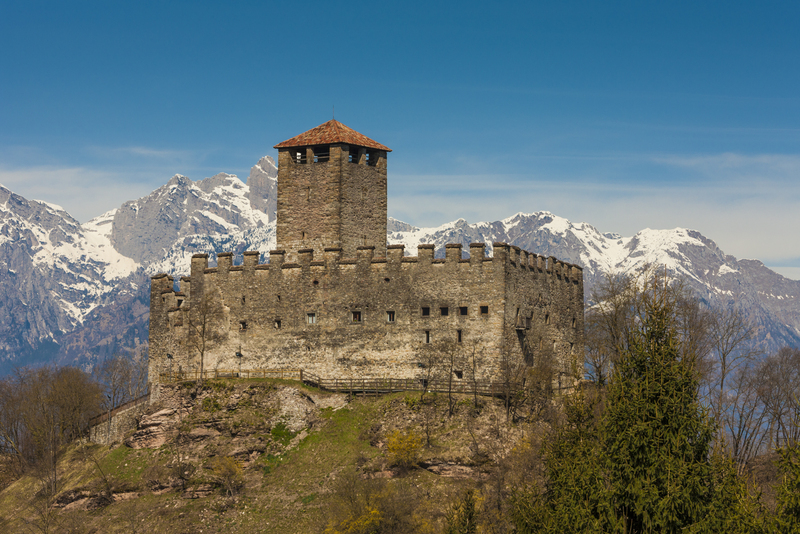 In the era of tablets and e-books, all this has contributed to create a magical atmosphere out of time.. in the “book town” there are a fascinating open library in the medieval castle and another in the middle of town spread over 3 floors…the last also includes a wellness center … and then… other 38 libraries! 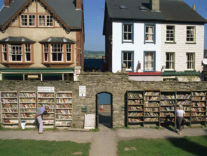 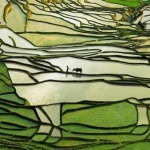 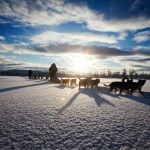 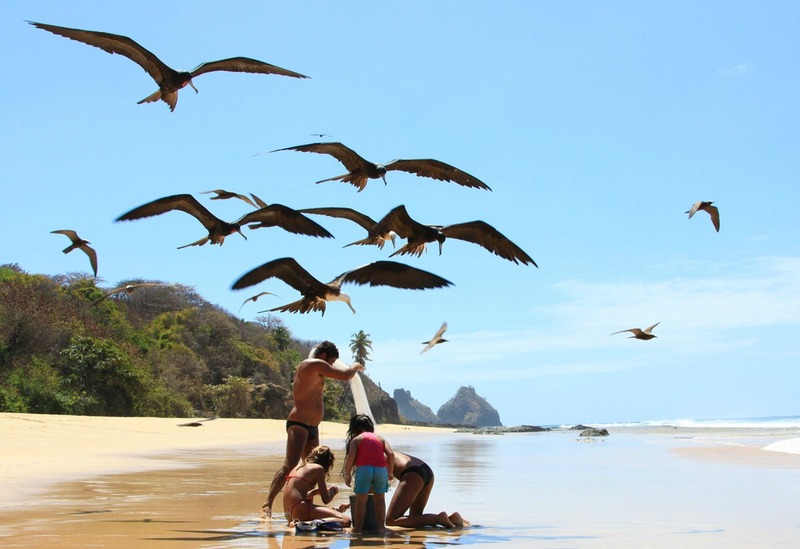 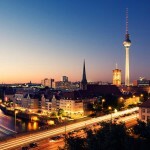 Every year, sponsored by the Guardian, here, there is the “book festival” with the participation of fans around the world!